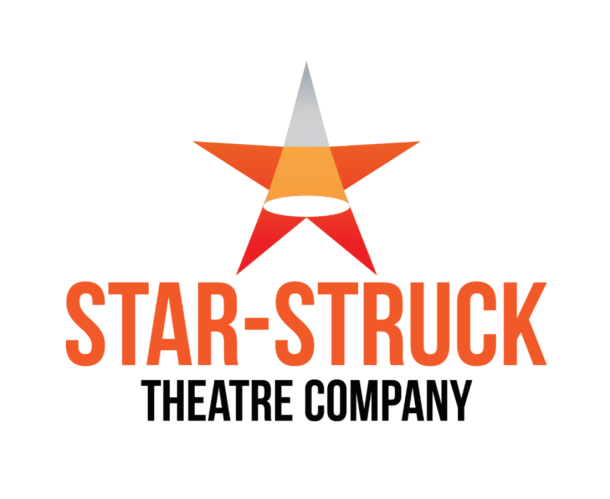 As a member of Star-Struck Theatre Company you have unrestricted access to requesting tickets. Oliver! 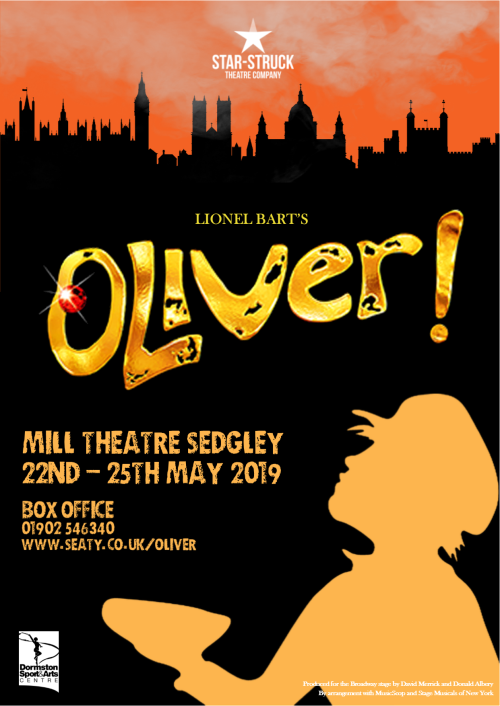 is one of the most beloved British musicals, vividly bringing to life Dickens' timeless characters with its ever-popular story of the boy who asked for more. The sensational score is full of Lionel Bart's irresistible songs including Food Glorious Food, Consider Yourself, You've Got to Pick-a-Pocket or Two, I'd Do Anything, Oom Pah Pah, As Long As He Needs Me and many more. Star-Struck Theatre Company - providing great entertainment across the Black Country, created with its members and Audience in mind. The Dormston Centre was built with funding from The National Lottery and Sport England and opened in April 2000. The Centre boasts a large sports hall and a 350 seat, purpose built theatre. These facilities, together with other school facilities, make The Centre an important focus for Arts and Sports activities in the North Dudley area. When you arrive at this event, only printed tickets will be accepted. Please ensure you bring a physical copy of all tickets with you or you may not be allowed to enter. Tickets are offered subject to availability and are non-refundable. Please check bookings carefully as mistakes cannot always be rectified after the event. Concessions include Senior Citizens and Children under 16.